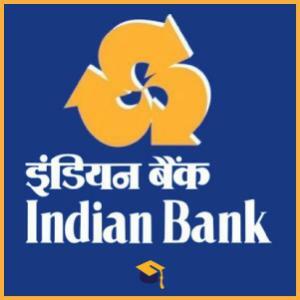 Indian Bank has announced the result of Probational Officer exams held on 06th Oct'18. Follow the link below to view result in PDF format. All the best!